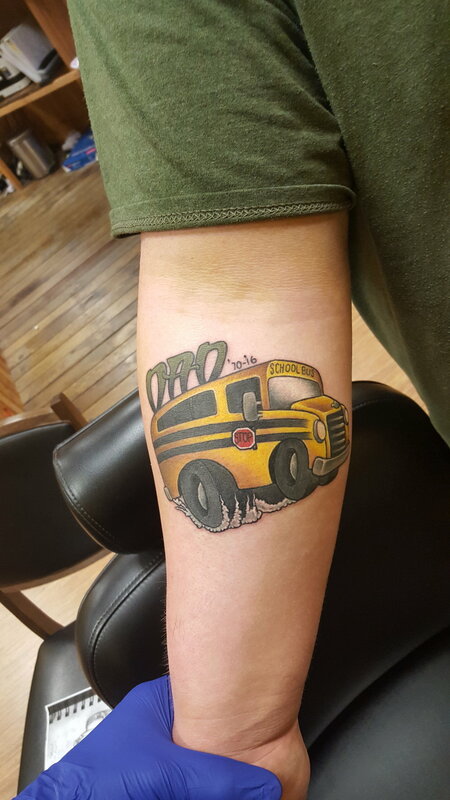 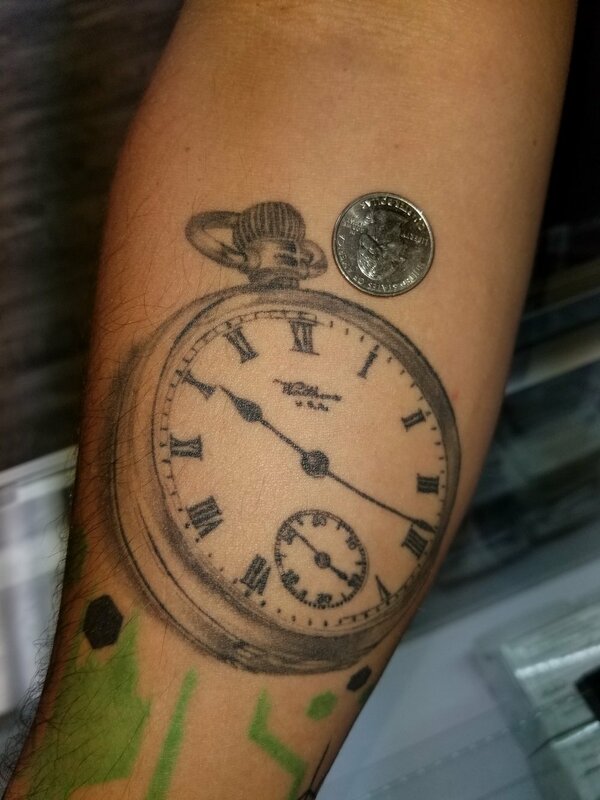 I got my start six years ago at a shop called Locomotive Tattoos in Inverness, Florida. 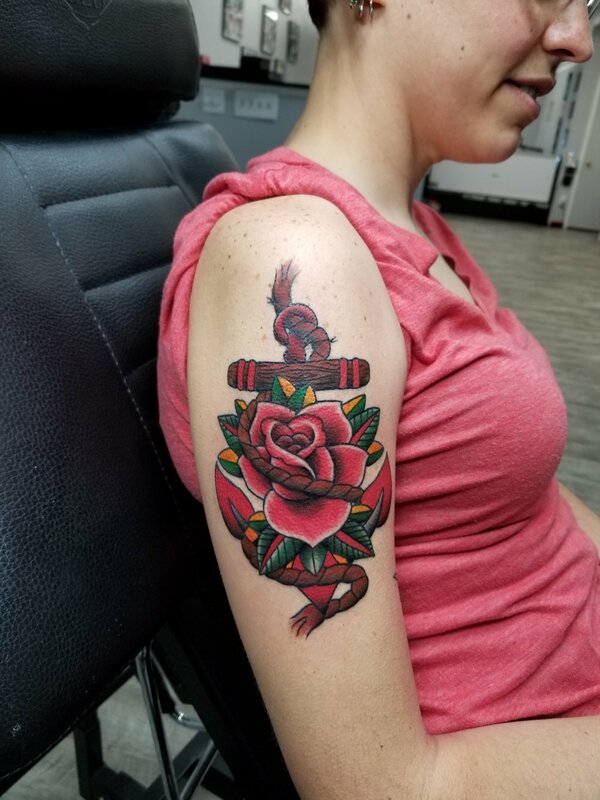 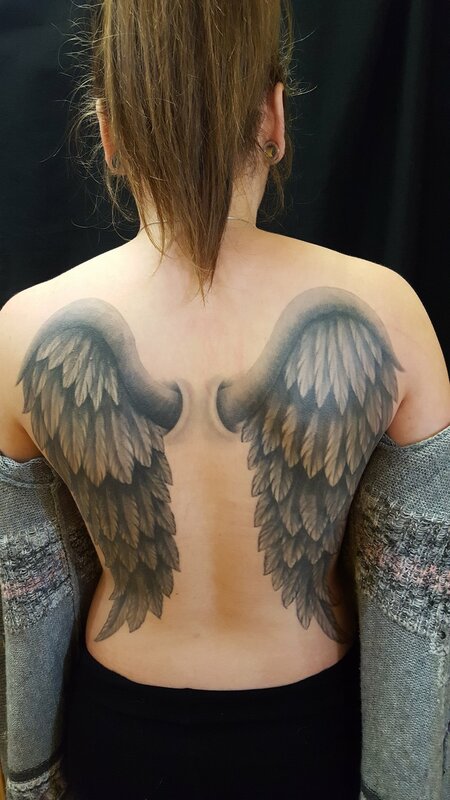 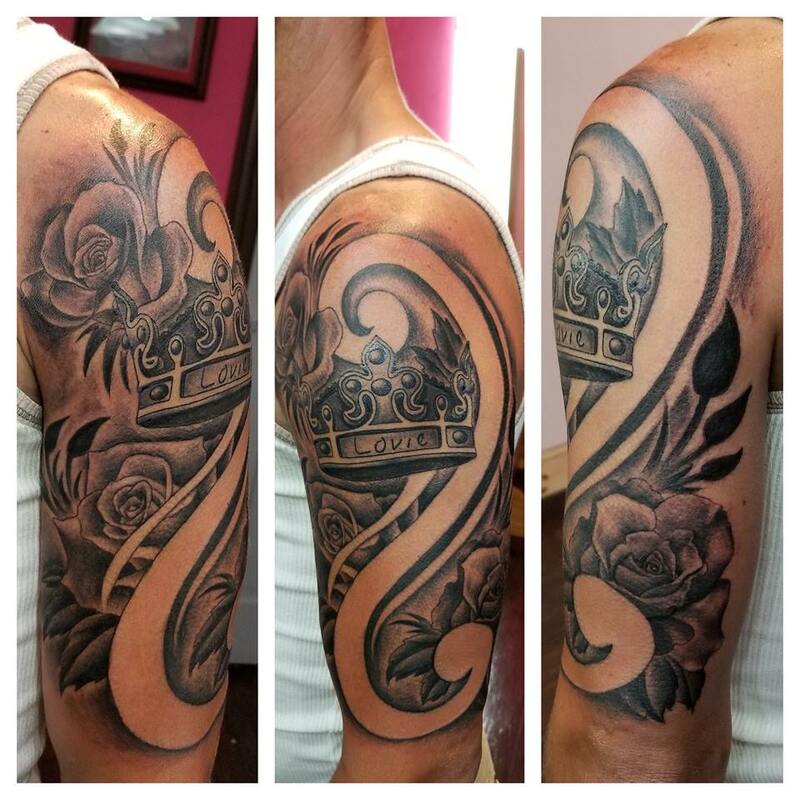 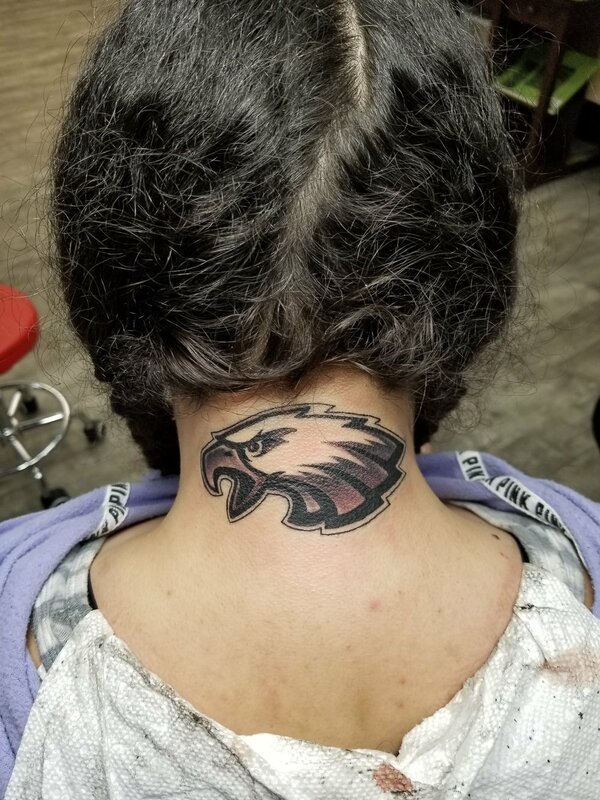 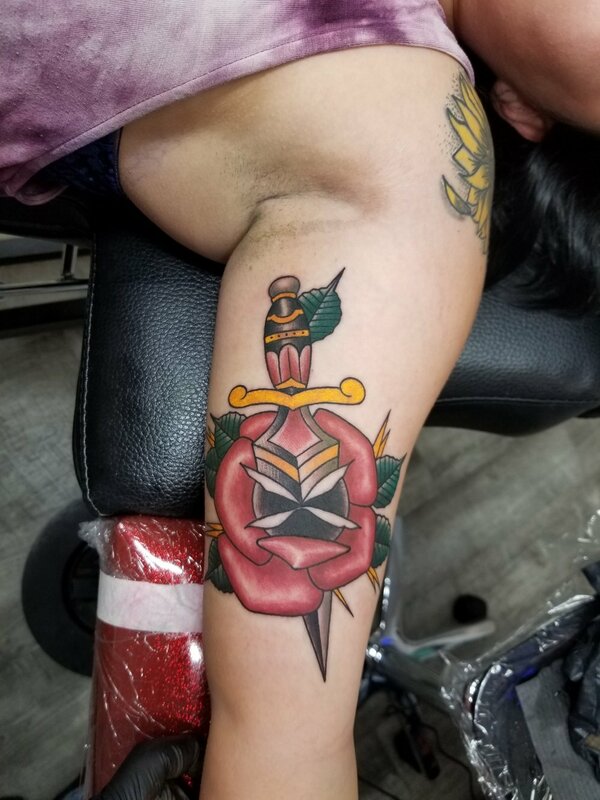 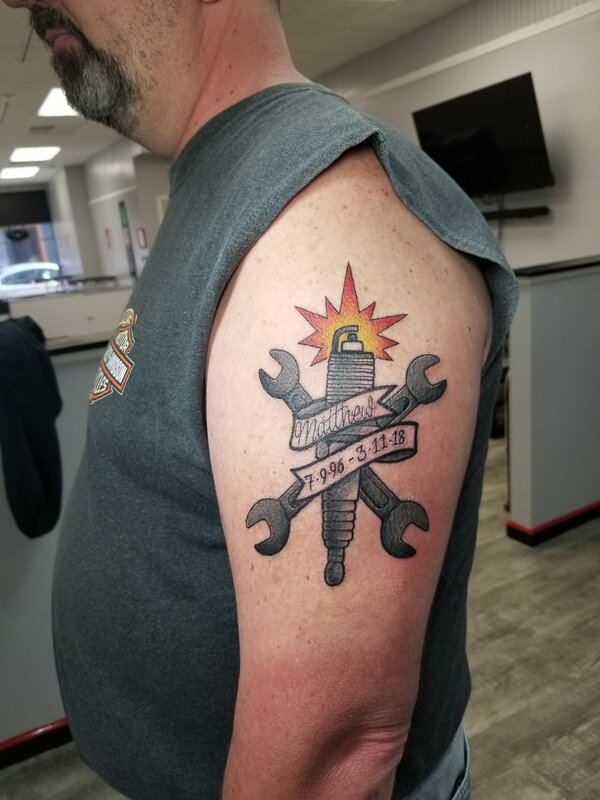 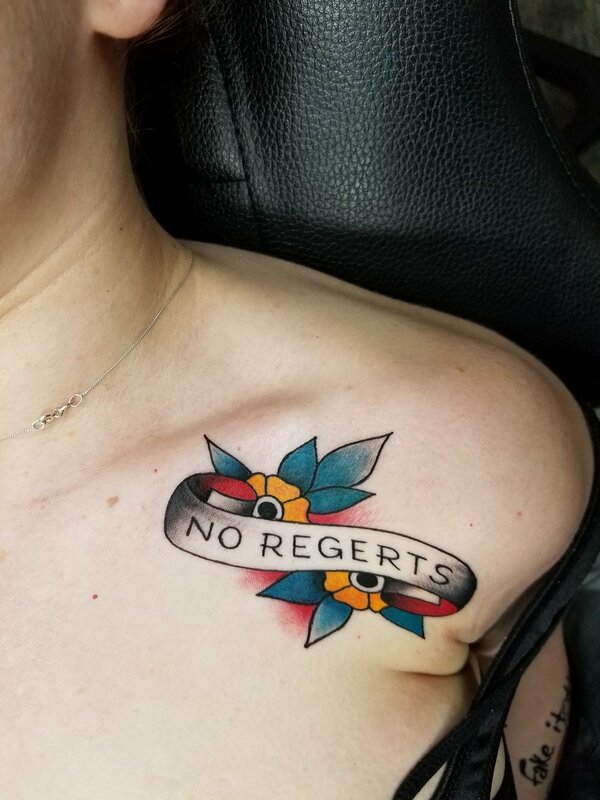 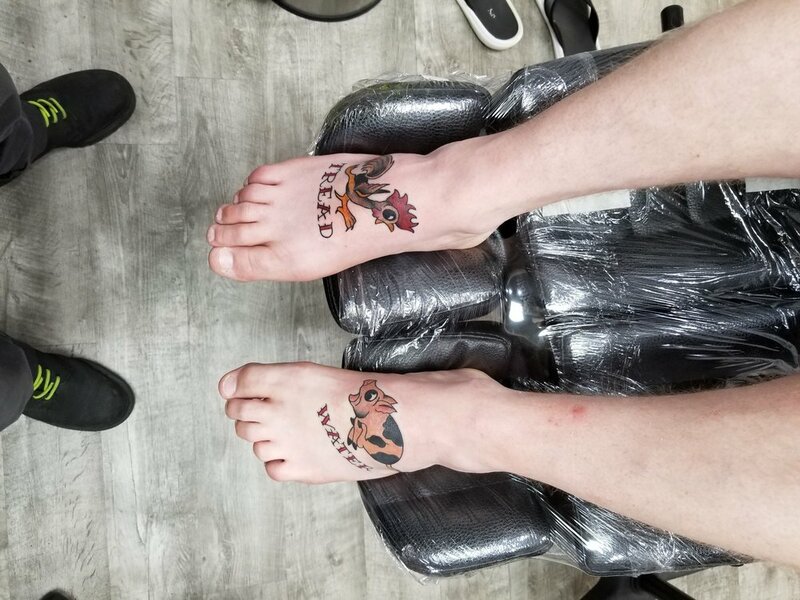 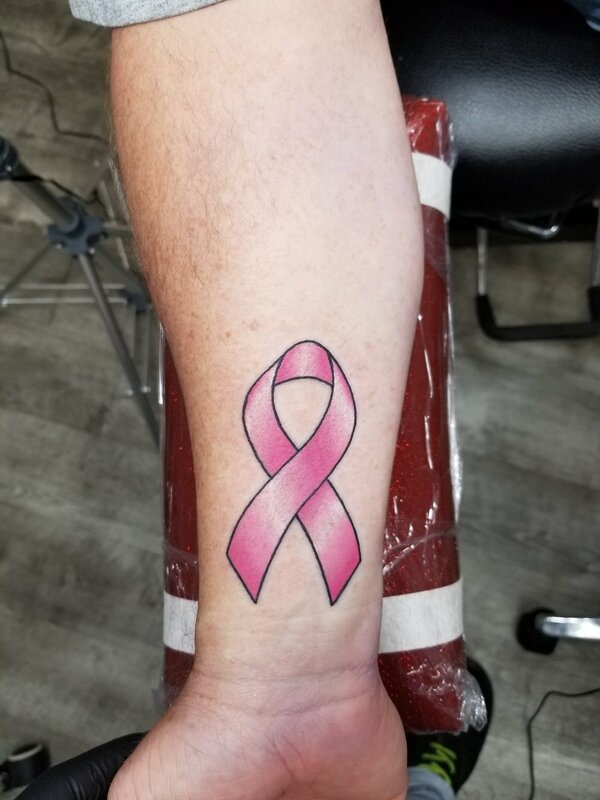 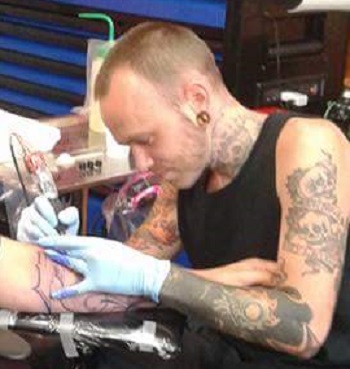 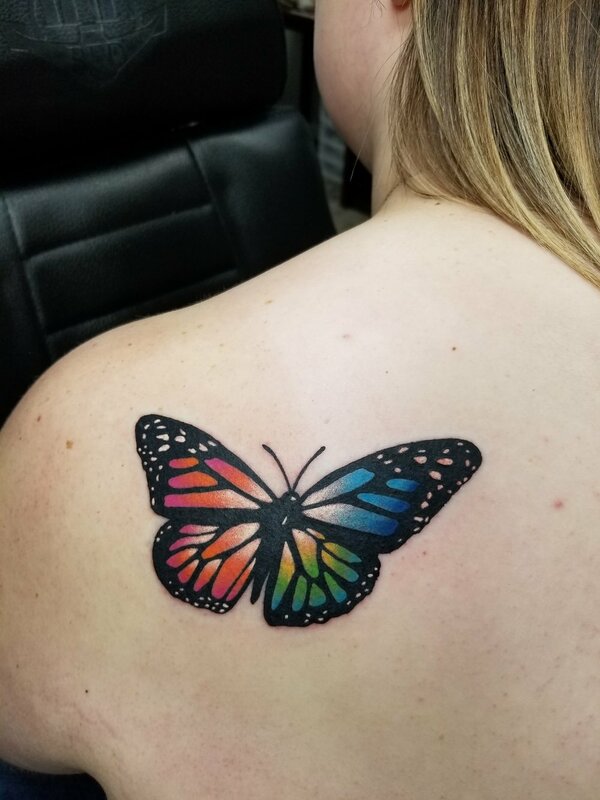 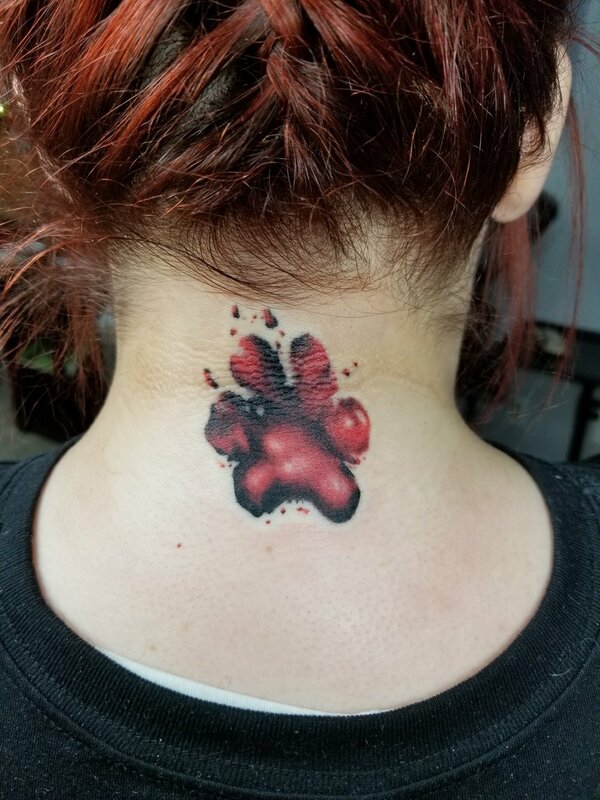 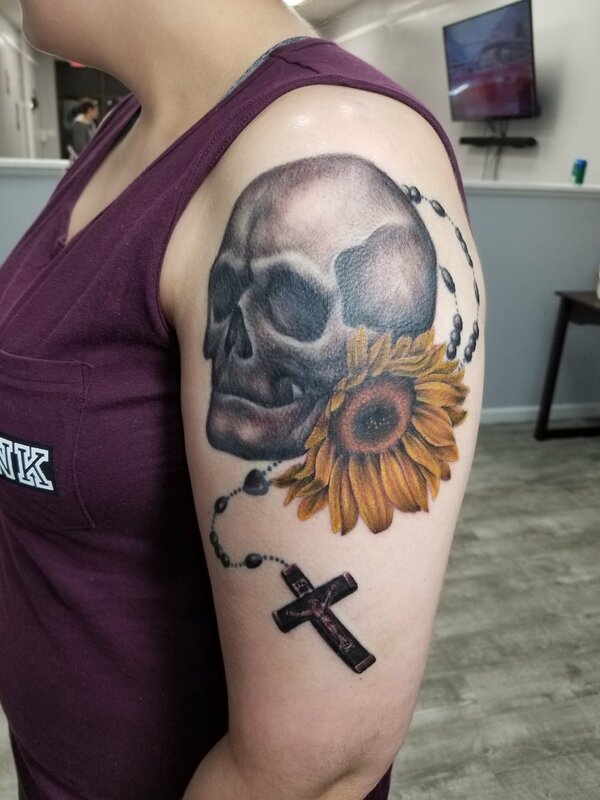 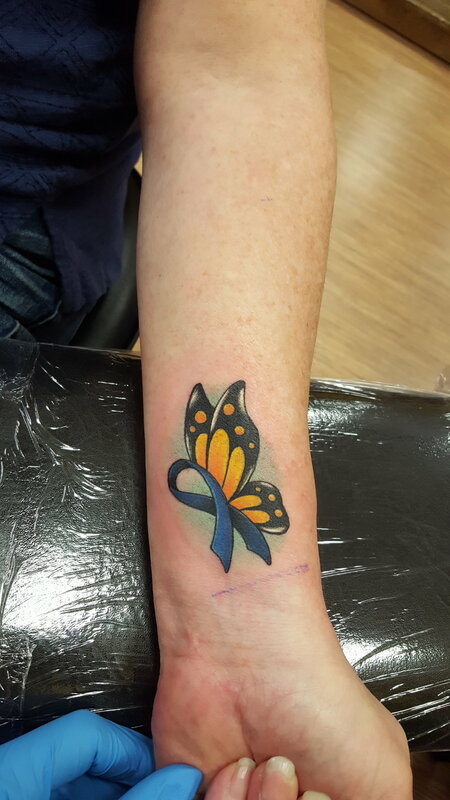 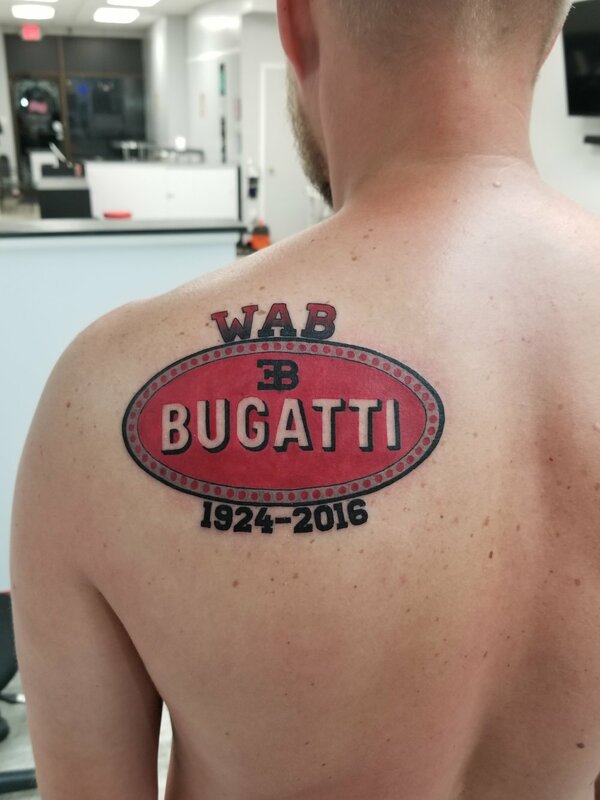 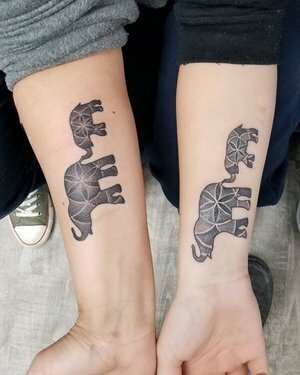 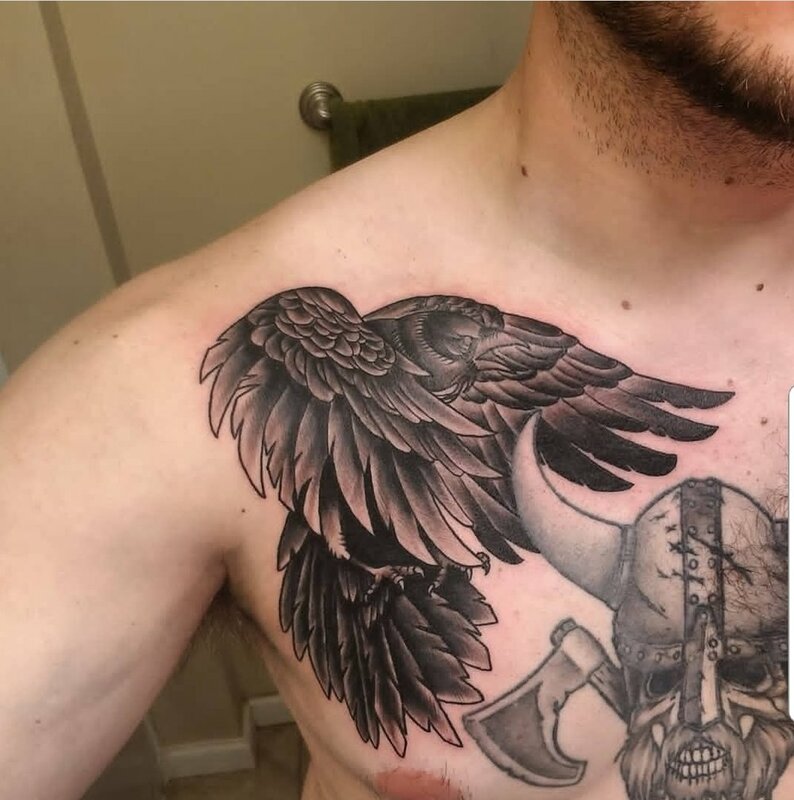 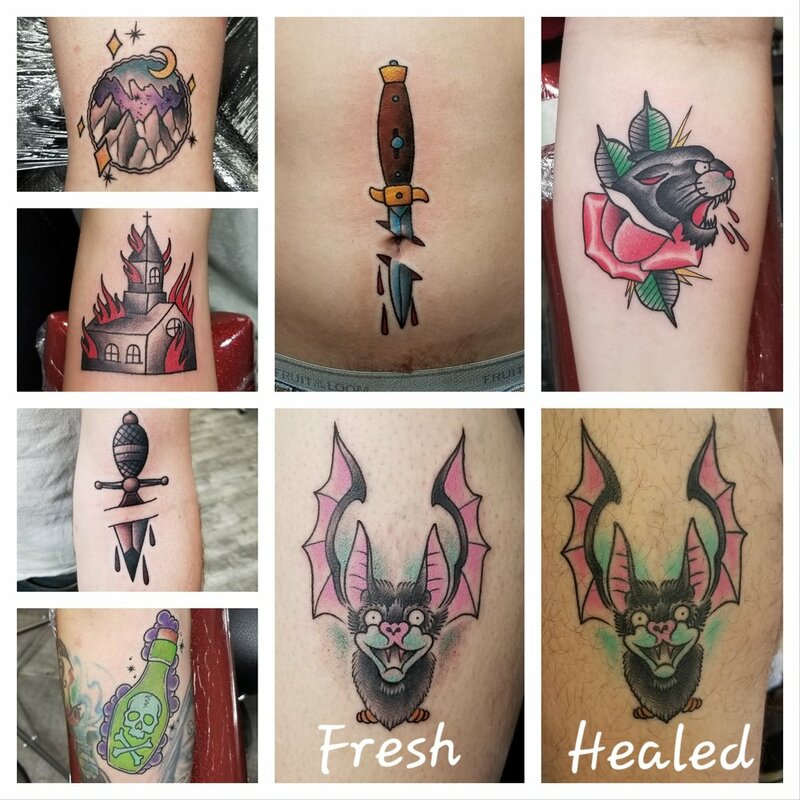 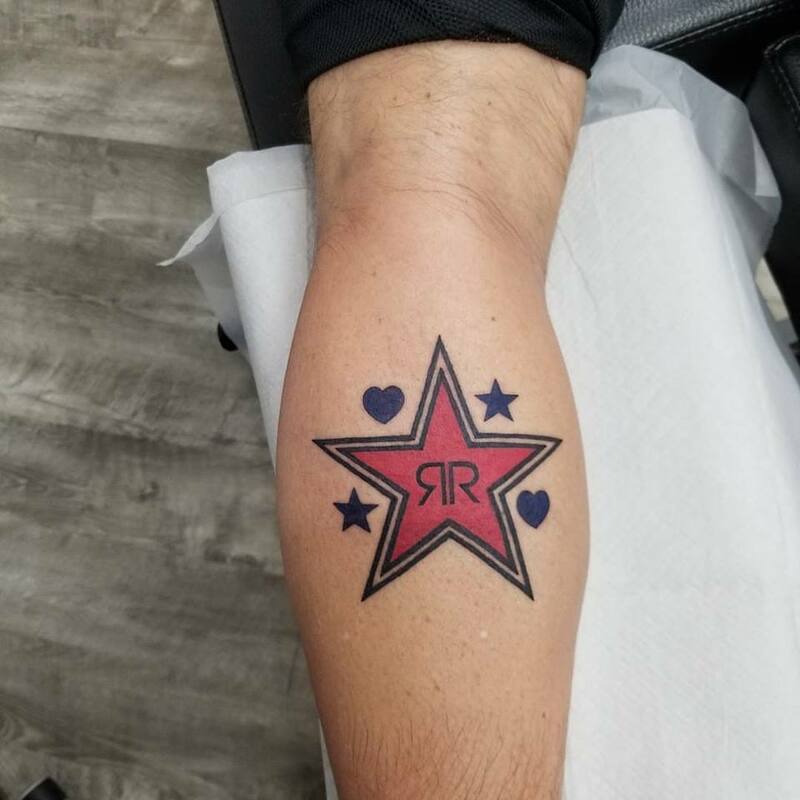 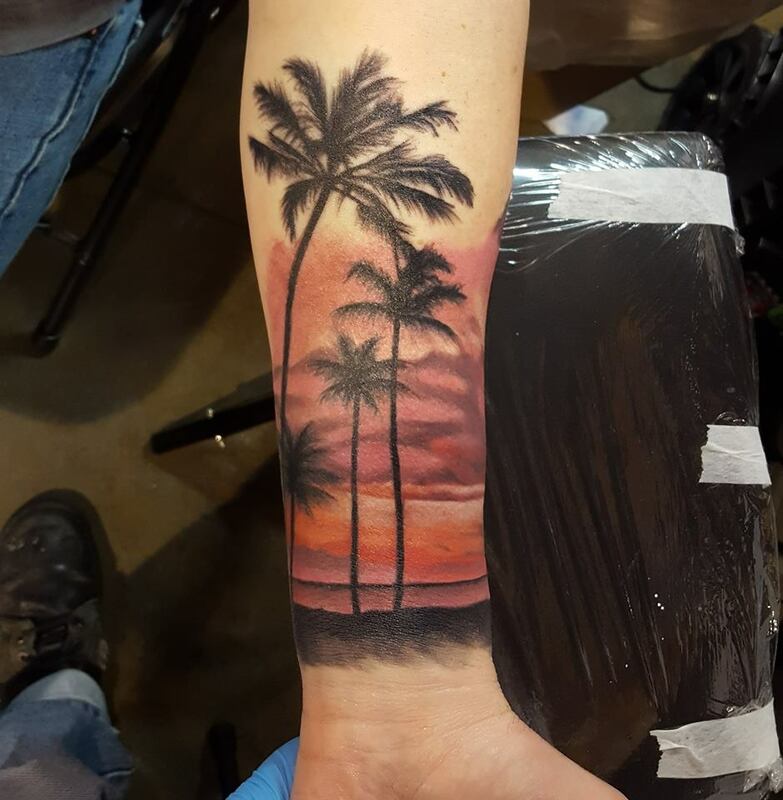 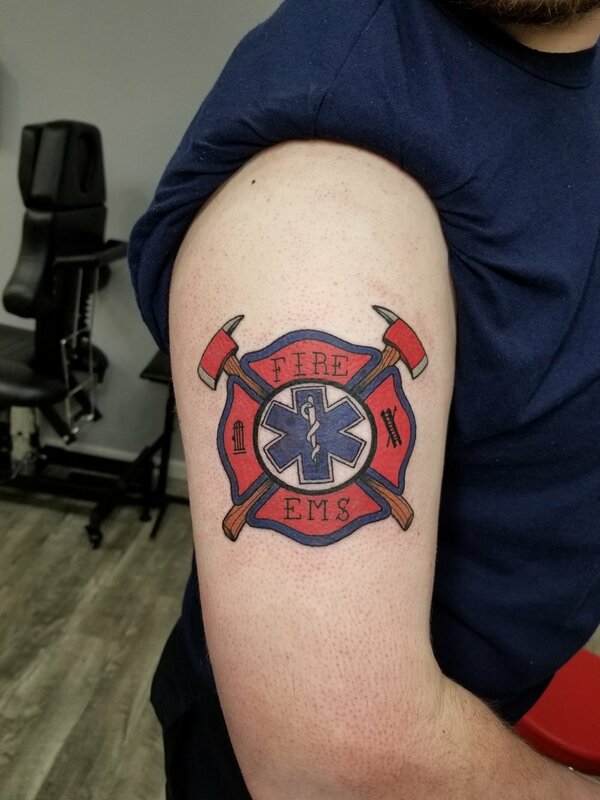 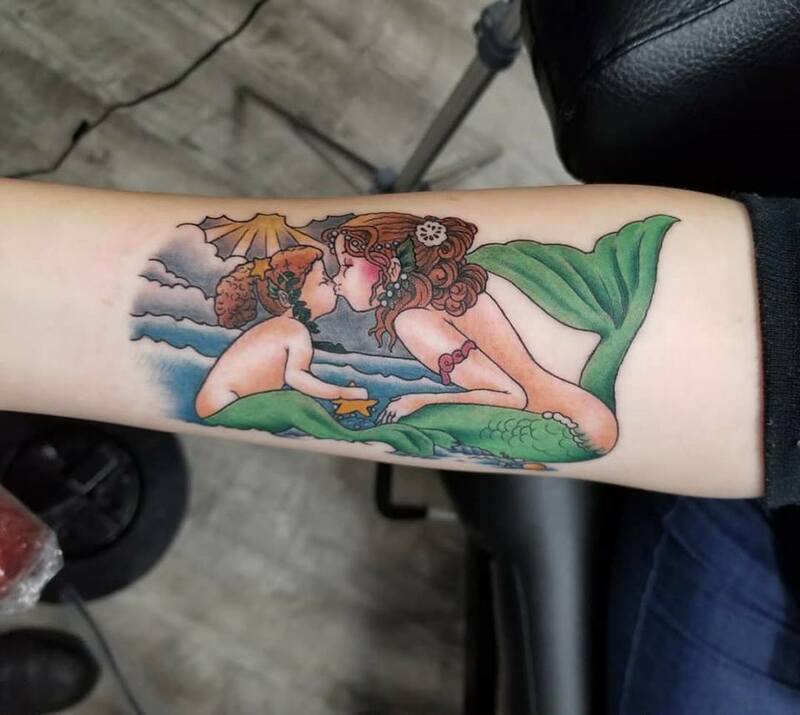 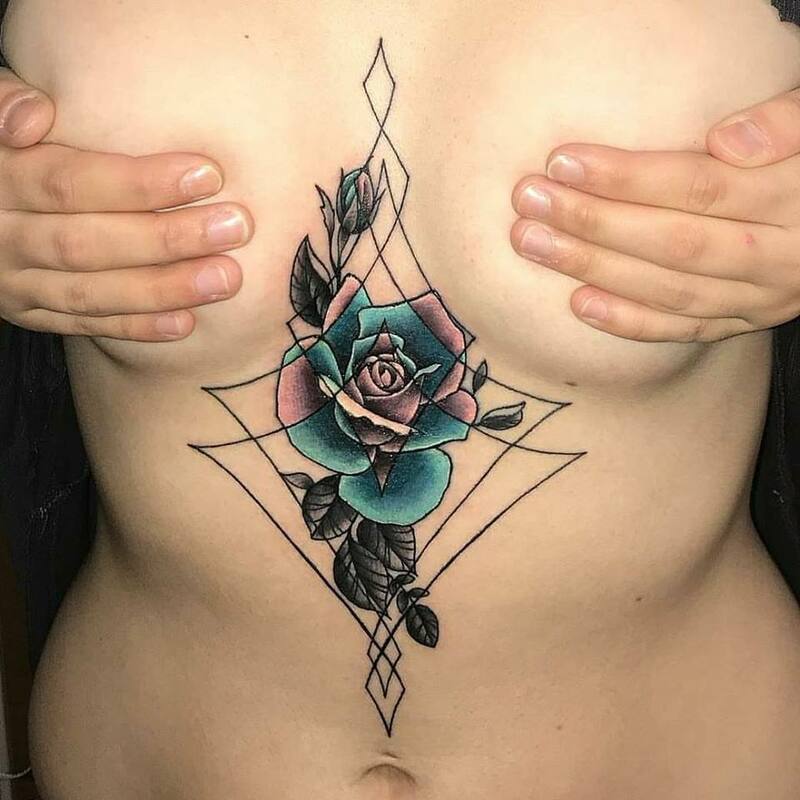 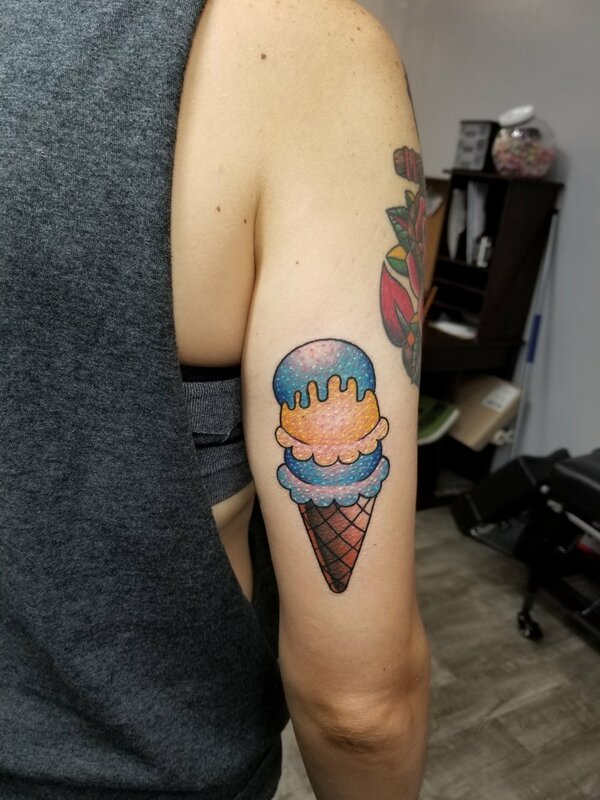 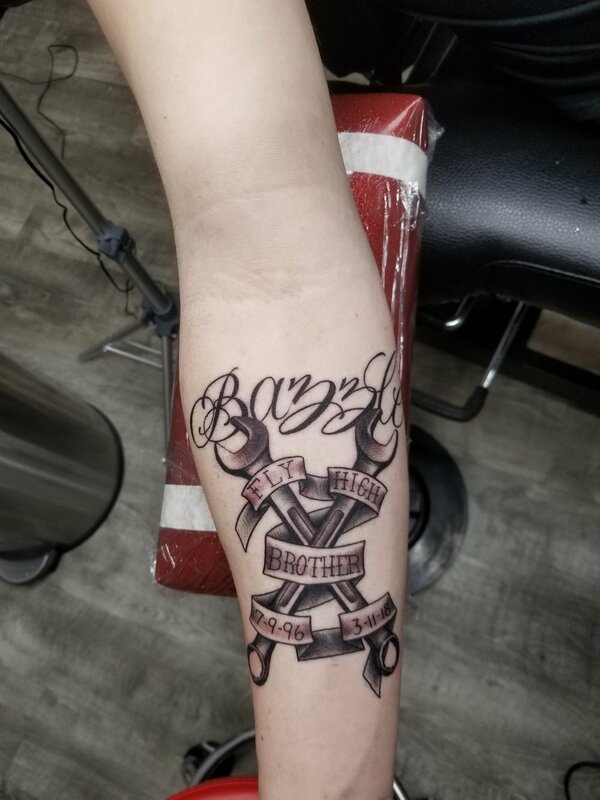 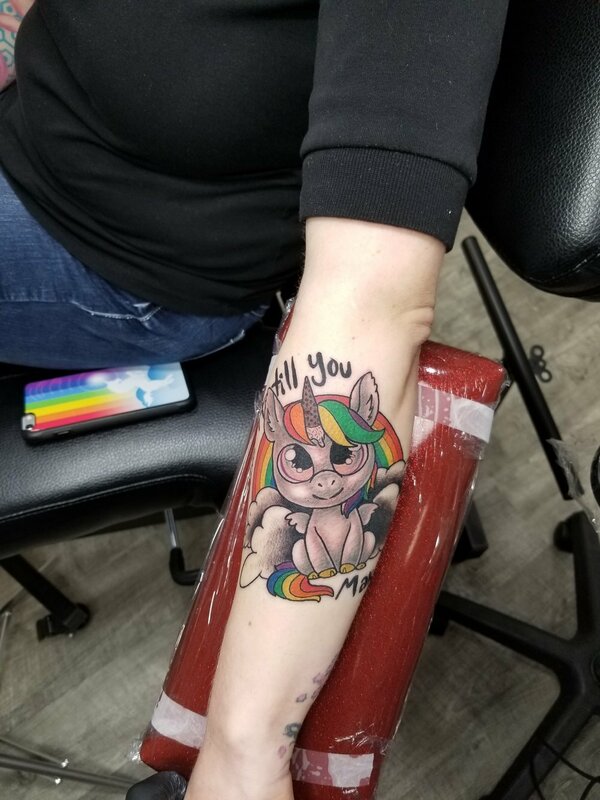 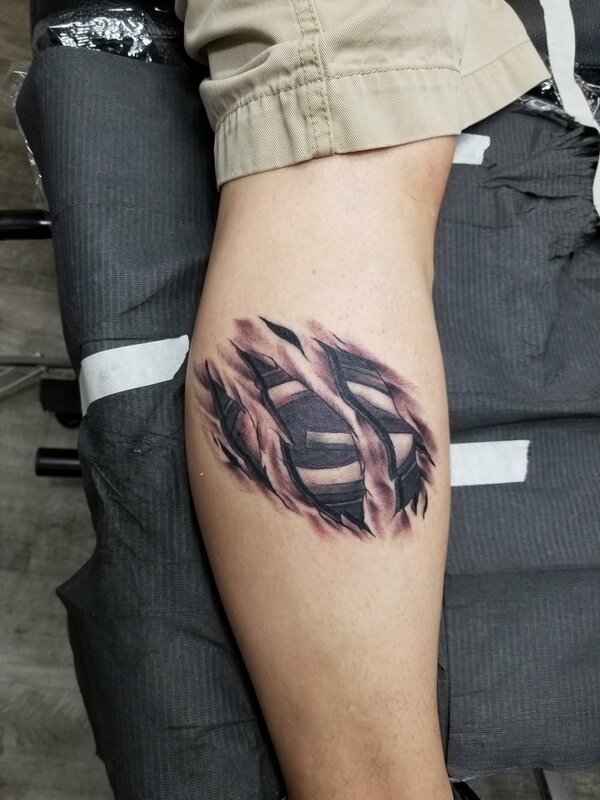 Since then I have honed my skills in several different tattoo studios including Ink Junction in Flemington, New Jersey, Gamble Tattoos in Easton, Pennsylvania, and Good Vibrations Ink in Pottsville, Pennsylvania. 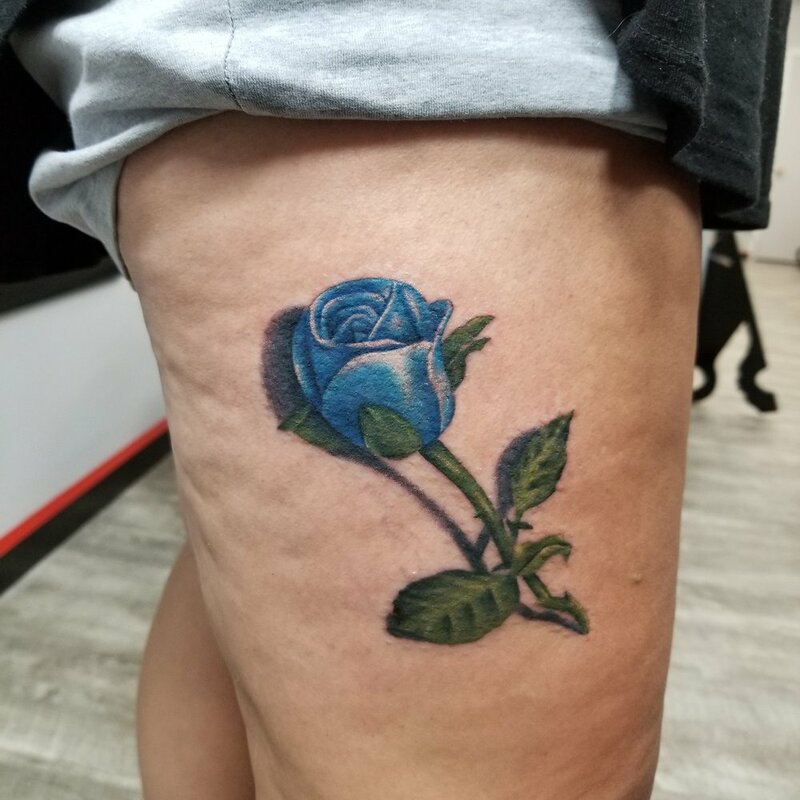 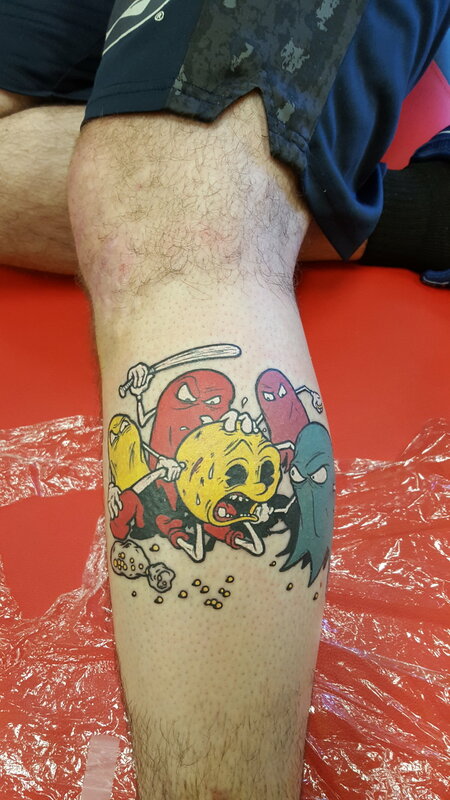 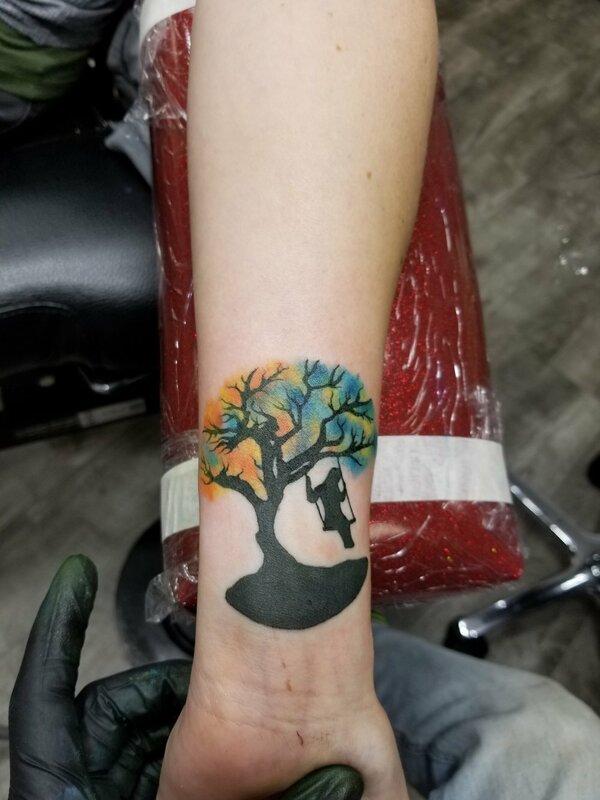 I strive to offer people with the best tattoo and the best experience possible. 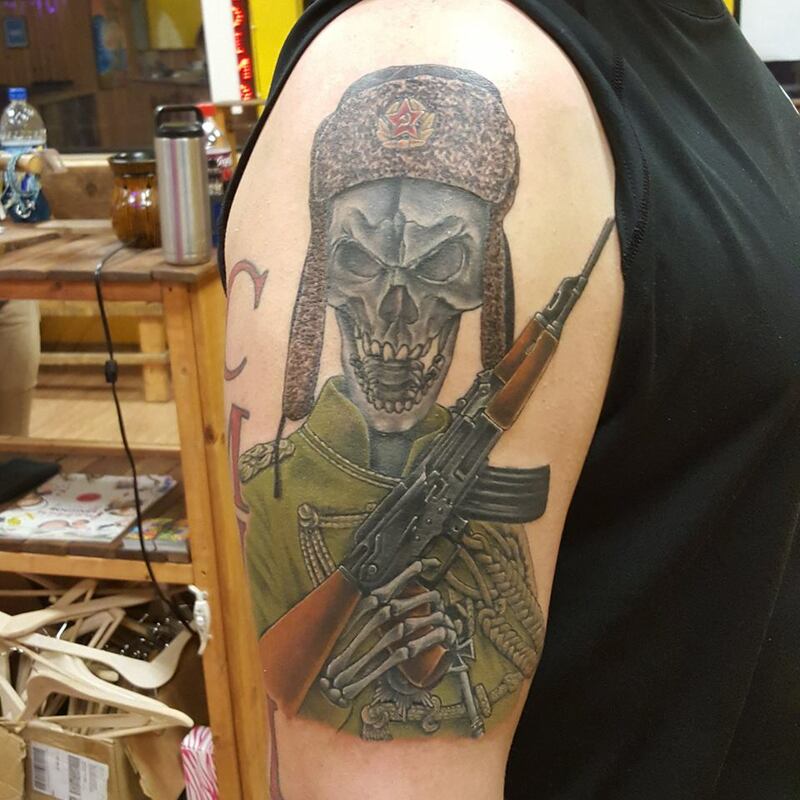 Specializing in everything from realism to cover-ups.